We wanted to make the “cleanest” image among the facade builders in Romania. 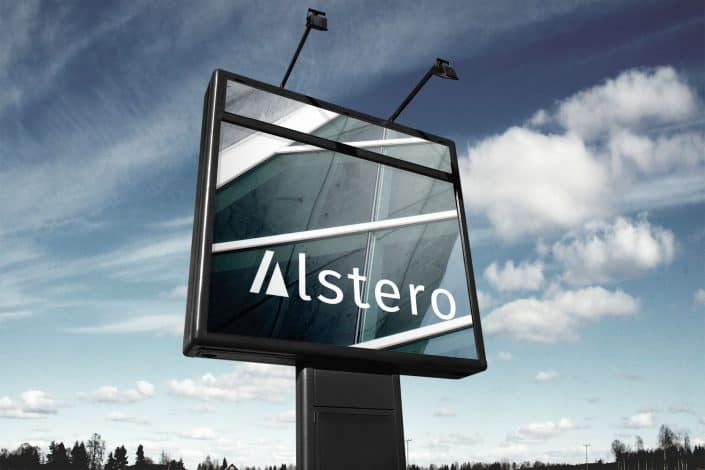 Alstero is a company from Sibiu that offers complete solutions for facades. 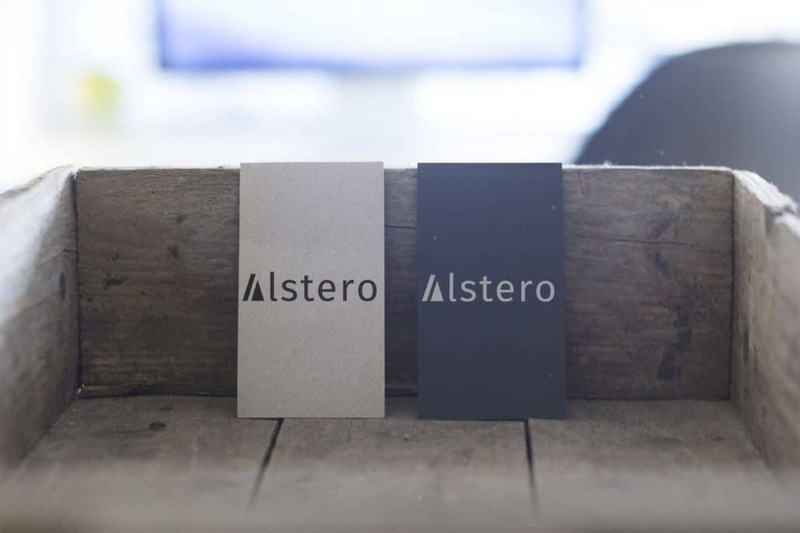 Alstero is actually a team of passionate people who have achieved excellency in the facade field and already have a regional name for the impeccable works they have made. Toud received late this year, the task of building a competitive and relevant image for the target public based on this strong identity. 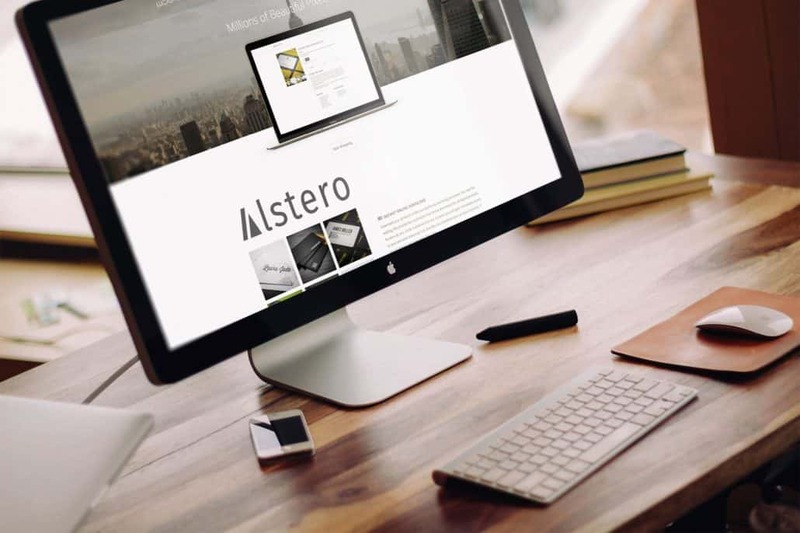 We began with the story, the brand strategy. 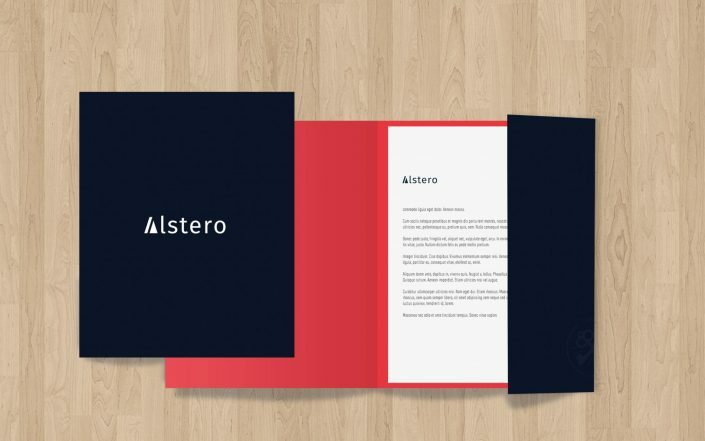 We followed our structured process, starting from brand essence and ending with a number of relevant messages that describe the brand. 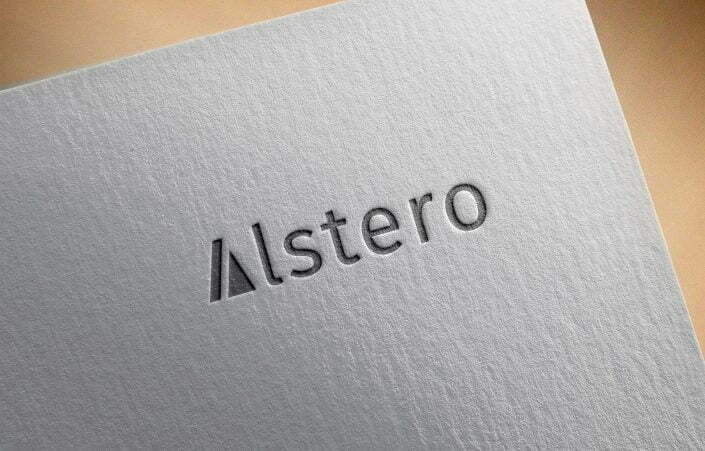 Then we went through the process of creating visual identity: logo, specific colors, visual elements of differentiation. 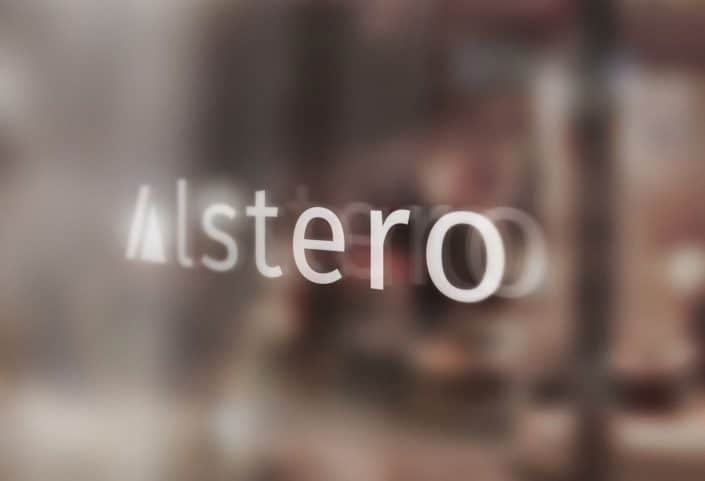 During the 3rd stage we made Alstero website. 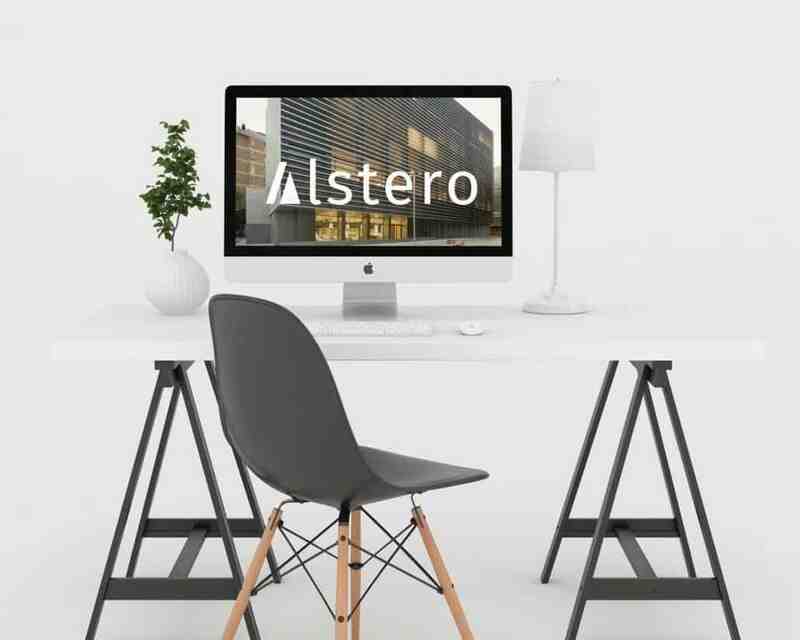 Alstero project was an ideal one for a design and strategy team. 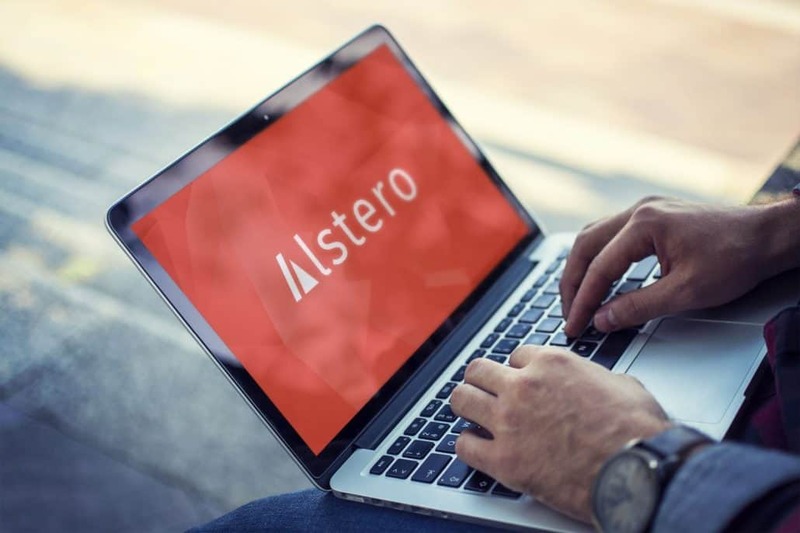 We had a lot of freedom, pretty much information about the market, a well defined target, impressive portfolio projects and good quality photos. First day of skiing in 2017, Poiana Brasov What makes your company powerful?